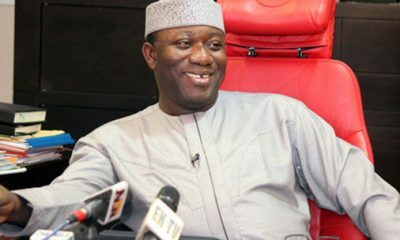 Ekiti State Governor, Ayodele Fayose, has stated that he might not be present at the inauguration of the incoming Governor, Dr. Kayode Fayemi because of the erratic nature of politicians. 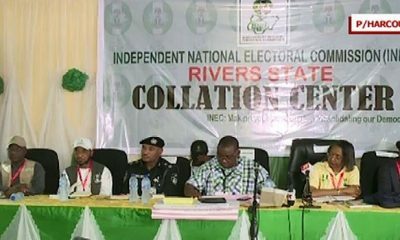 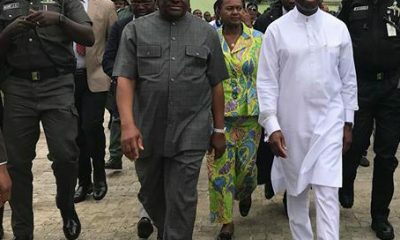 He further stated that he had promised to appear before the Economic and Financial Crimes Commission on October 16, which he said will clash with the swearing in. 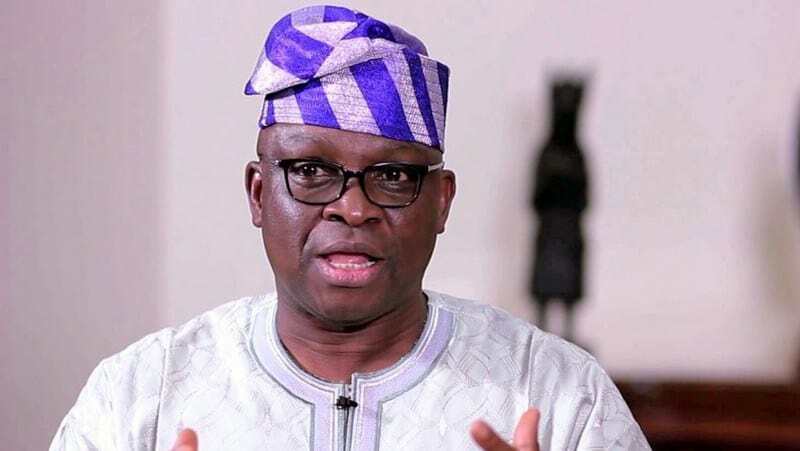 Fayose also advised that whoever will become the Speaker in the state House of Assembly should work towards the progress of the state. 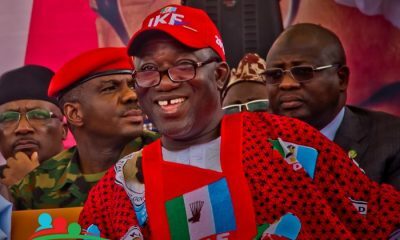 The incoming Governor had stated on Wednesday that Fayose was invited to his swearing in on Tuesday, stating that he is free to attend the ceremony as a leader of the state. 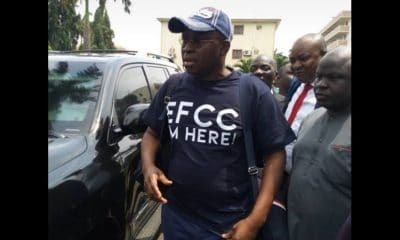 Fayose while speaking at a press conference in the state capital, Ado-Ekiti, stated that the EFCC may have the opportunity to harass him if he does not appear before the commission. 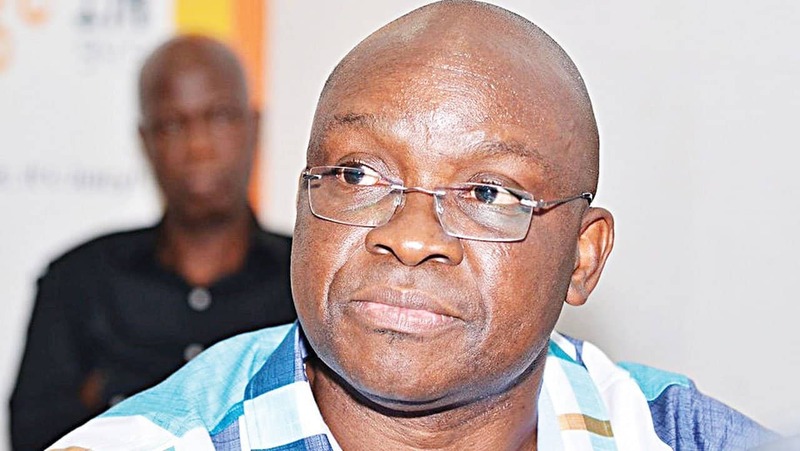 Fayose said that he has not committed the state to any debt, either by way of bond or bank loans since he took over in 2014. 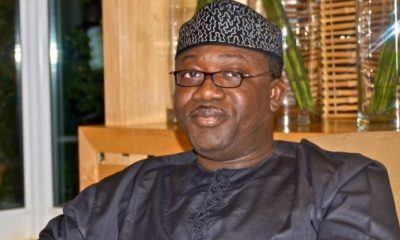 Fayose revealed that he abandon the civic centre project started by Fayemi because it was not a priroty to the people of the state. 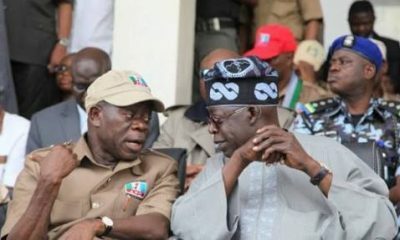 Fayose stated that he will not involve himself in the crisis in the State Assembly, which culminated in the removal of the Speaker, Hon Kola Oluwawole and his deputy, Sina Animasaun on Thursday.